Rx Pharmacy is your local, independently owned pharmacy. 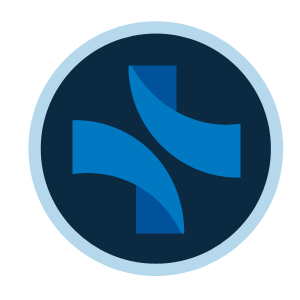 Our core principles are quite simple: To give amazing customer service and the highest levels of patient care. We’re confident that once you’ve been to see us, you won’t want to go anywhere else again. We promise to always give you the care and attention you deserve, to meet the healthcare needs of you and your family. Our team are always on hand to give health & lifestyle advice for you and your family. We can assist and coordinate across multi health related organisations from Health Boards, Health Centres and complimentary therapists. 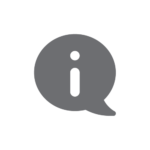 Whatever your query we are happy to help. You’ll always find our friendly, helpful staff on hand to look after all your healthcare needs. We pride ourselves on having regular staff who take the time to get to know you and your family so that we can deliver the highest levels of service and patient care. We know you’re busy – why not let us collect your prescription for you. 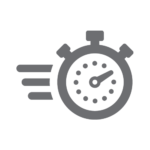 We understand that your time is precious and who needs the hassle of having to visit your doctor’s surgery just to order and collect your prescription. At Rx Pharmacy we can order and collect your repeat medication from your Doctors’ surgery for you. It’s straightforward and saves you time. If you need your prescriptions delivered to your home or workplace, call the pharmacy and we’ll arrange to have it delivered at a time that is convenient to you. Medicines play an important role in treating many conditions and diseases, but when they are no longer needed it’s important to dispose of them properly to avoid harm to others. 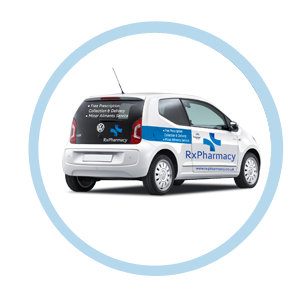 At Rx Pharmacy we will collect and dispose of your unwanted prescriptions properly and safely. If you have any prescription medication that you would like to be collected and disposed of call the pharmacy to arrange a collection time. Want to kick the habit? Speak to our pharmacist about our FREE NHS Stop Smoking Service. Many smokers want to stop smoking, but don’t know where to start. 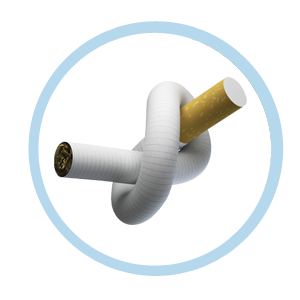 At Rx Pharmacy we can supply you Nicotine replacement products through our NHS Smoking Cessation Program. No appointments needed – just walk in. No lectures – we’re here to help, not give you a hard time and to give support and advice tailored to suit your requirements. Struggling to cope with your different medication? 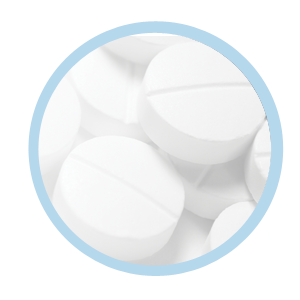 We have a range of compliance aids including Weekly Pill Boxes that we fill for you. At Rx Pharmacy we understand that with increasing numbers of tablets, it can be difficult to keep track of what medication to take and when. 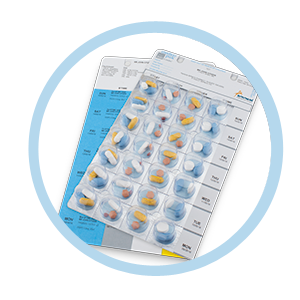 With our blister pack service we can fill your medication into a weekly disposable pill box – Ask your pharmacist for details. Looking for a competitive quote?. Why not let Rx Pharmacy try and meet or beat your best quote?. We believe in giving our customers the fairest deal possible. Our buyers work very hard to secure the best prices for Prescription Only Medicines (POM’s) so that we can pass this benefit onto you!! Did you know where the origins of RX comes from. 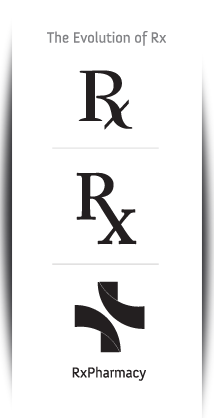 Rx is an abbreviation for the Latin word “recipere” or “recipe”, which means ‘Take, thou.’ In the days before manufactured drugs, apothecaries (who were also doctors) would write out a formula for medications. They would mix up and compound ingredients to make drugs or remedies. According to the Pharmaceutical Handbook (19th Edition, 1980), the Latin abbreviation Rx is completed with statements such as “fiat mistura,” which means “let a mixture be made” and/or “secundem artem” which means “ with pharmaceutical art/mastery”. Other abbreviations with “x”s are used by the medical professionals too; Sx= signs & symptoms, Tx= treatment or transplant, Hx = history, and Dx = diagnosis. In other words, the Rx symbol was a corruption of the ancient symbol for the Roman god Jupiter. 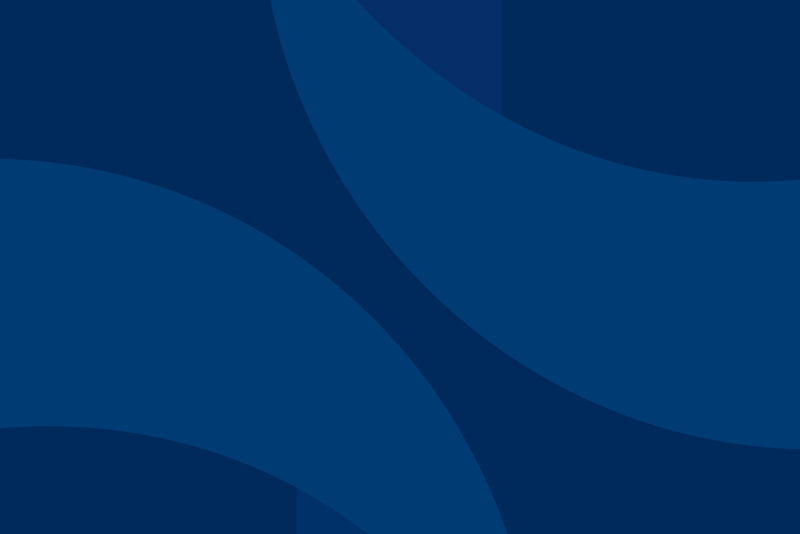 Astrology fans will recall that this symbol has a very similar crossed leg at the bottom right. Whatever the history, just for a laugh, ask your local pharmacist if he/she knows about the origins of Rx.